That's right! It's time for another blog tour! 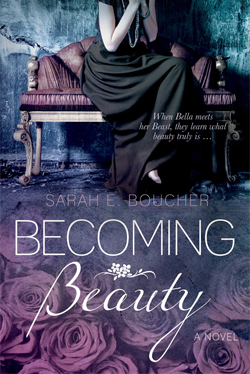 Connecting with readers, writers, and bloggers and getting their first impressions during Becoming Beauty's Blog Tour was a blast! And seriously, who doesn't love a good giveaway? And bargains! 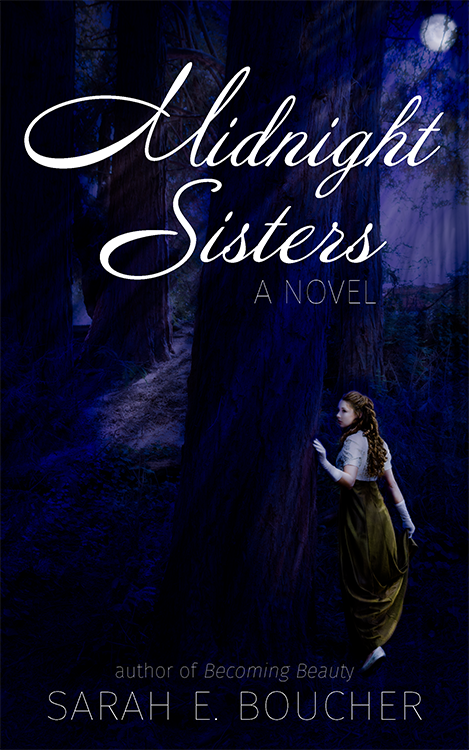 For Midnight Sisters' Blog Tour I decided to shake things up a bit. For instance, the giveaway is bigger and better this time, featuring a chance to win Amazon gift cards or a signed copies of Midnight Sisters. And for the duration of the tour, January 9 - 20, Becoming Beauty in eBook will be on sale for 99 cents! That's just the beginning. 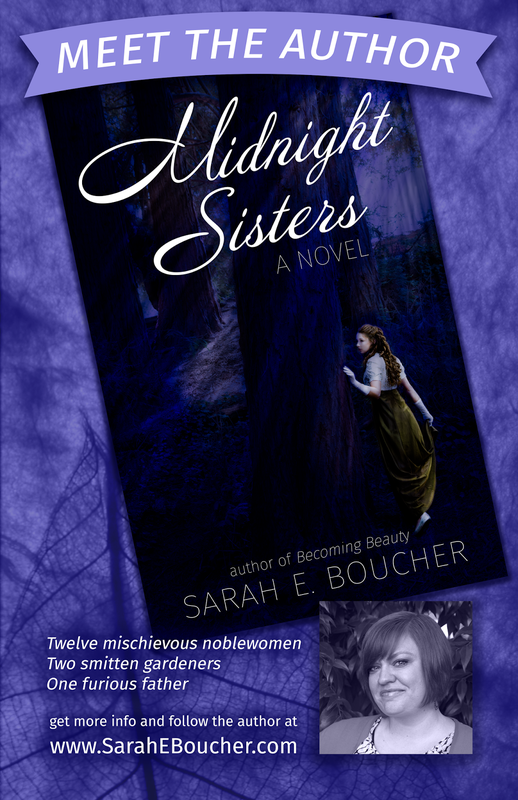 Each blog tour day will reveal something new about the mischievous cast of Midnight Sisters. It promises to be fun! Check back in over the next couple of weeks to take advantage of all the cool things that are going on! Amazing things are happening over the next few weeks. Midnight Sisters' Launch Party is scheduled at the end of the blog tour. Naturally, you're all invited! And giveaways, freebies, and author events will continue through February. Thanks for dropping by, awesome readers! Feel free to enter the giveaway below! Hi, my favorite re-telling is HEART'S BLOOD by Juliet Marillier. A BEAUTY AND THE BEAST re-telling. Beautifully written & complex. Sounds amazing! May have to check that one out. I'm a little obsessed with a Beauty and the Beast. My favorite fairy tale has always been Cinderella. I love it because of the lessons learned about who we are and what we have to offer, about beauty and True beauty from our hearts. However, the older I get, I really love Beauty and the Beast. In similar fashion it's all about the beauty inside of us. I love how timeless fairy tales all. They reach the child within us and inspire the grown ups as well. Alice is a wonderful character! She might be fun to rewrite! Thanks for dropping by, Linda! I adore Cinderella too. She's lovely and wonderful and catches a prince. What's not to love. One of these days I'll land on the perfect plot and rewrite her as well. Thanks for dropping by, Rita! My favorite is Beauty and The Beast, I saw the musical live when I was 8 years old and it was amazing, loved it ever since. Mine too! I've always been enamored with the Beast. Thanks for dropping by! My favourite is Beauty and The Beast as well. It's guaranteed to make me cry. Anything that celebrates difference and diversity gets my vote! That's why it's my first retelling. That story has always touched my heart. Also I want to marry that Beast! Thanks for sharing your thoughts, Kate. She's so sweet and innocent. And somehow she gets 7 men to do her bidding? Impressive. Cinderella because a sweet love story. It's a classic for a reason! Just a lovely story with a sweet heroine. Thanks! My favorite fairy tale is Cinderella. I love the story and how kind she is. Plus the fairy godmother idea is really cool. I adore fairy godmothers! Especially the ones in real life! Thanks for dropping by Emily! I like the fairy tell of Cinderella, but there hasn't been a remake of it that I've really like. I also like CJ Redwine's Shadow Queen. Cinderella is a hard character to rewrite. She's so sweet and lovely. I adore her but I have a tough time figuring out how to make her appealing to a modern audience. The one I've loved is Cinder. She's brilliant. I'll have to check out Shadow Queen! Thanks! My favorite fairy tale is Beauty and the Beast. I love the ending. Transformation because of love? Yup, I can get behind that. I adore that story! My favorite retelling is the entire Lunar Chronicles by Marissa Meyer. They were so funny and exciting. Me too! I love that series! Cinder for Queen!!! Sleeping beauty for me and have read the retelling that Anne rice did... Very very different! I like the Seven Swans because I like the strong female lead who saves her family. Finally a more obscure fairy tale! I keep thinking I should tackle the Seven Swans because I've always found it intriguing. But doing that without magic would be tricky. It's stuck in my mind now, Linda. It's only a matter of time before I figure out how to do it!!! And a sister with all brothers, I've got firsthand experience with that! Twelve Dancing Princess was always my favorite fairy tale as it was the first book I read all by myself at the age of 2 & 1/2. So sweet! It's at the top of my list too. I've always loved the story of all those sisters getting into so much trouble. And dressing up. I'm all over the dressing up. Beauty and the Beast is my favorite fairy tale. Mine too! And I can't seem to get away from it! I adore Beauty and the Beast too! Such a lovely story! My favorite is the Peter and The Star CAtchers series--so much adventure, action, twists to keep me turning pages. I need to read it! Sounds intriguing! I love Little Red Riding Hood, but I love it when the wolf is the hero and not the villain. I keep having wickedly wonderful ideas doe rewriting that one. The latest is a story with both of them as narrators and Red as the hero, and Wolf as a wild woman. It's going to happen. Chinerella, some day her prince will come. I can relate with that! Ooh! I'm going to look that one up! So many books to add to my TBR list! Thanks, Heidi! Cinerella! I love all the retelings. I love the 12 Dancing Princesses! I'm looking forward to this reselling. My favorite retelling right now is Emerald City (a retake on Wizard of Oz). The special effects and twists & turns have me captivated to watch each week.